This is my second bottle of the heat protect spray, and I don’t think I would use anything else now. I know people love Lee Stafford, but there’s something I find so cheap about the smell of those products. 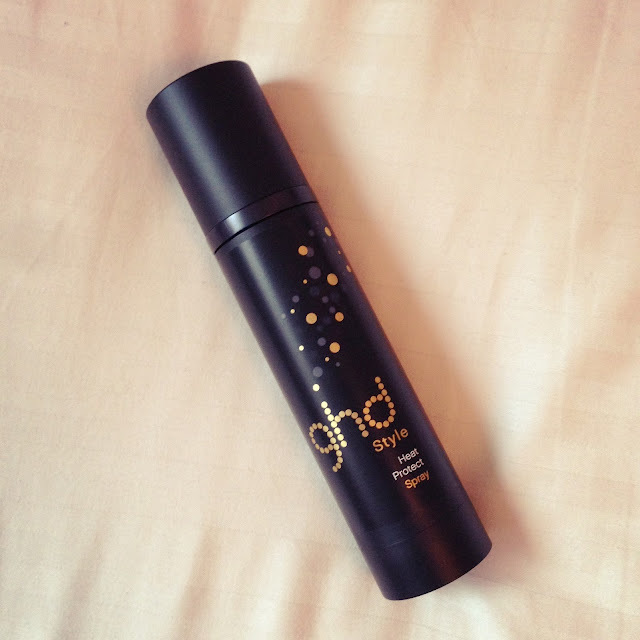 The ghd range smells really lovely and professional, if that makes sense. 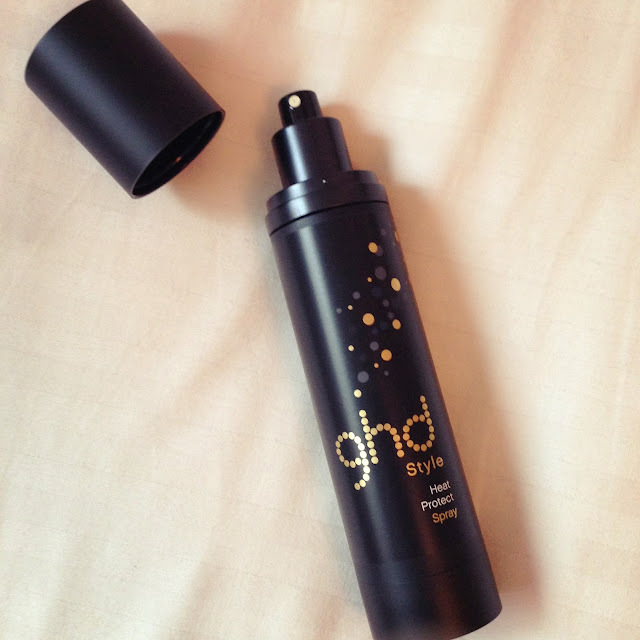 I spritz it onto the ends of my hair before drying and a few times over the rest of my hair. I will also apply a few sprays to my hair just before curling or straightening sections of my hair, but you have to be careful to not overdampen the hair as this will obviously just singe it. After using this product now for about a year, I can tell my hair feels in much better condition than it did before and I do trust that it’s really working. Definitely a hair staple for me now. Does anyone else use this, or something else? Anything you would recommend?